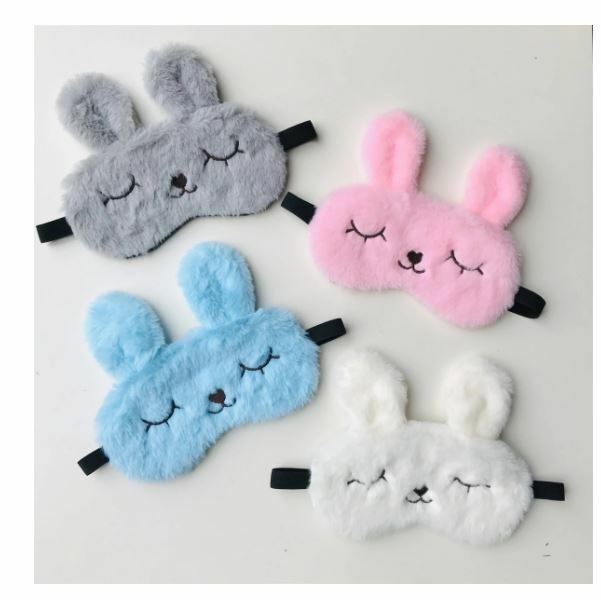 Sleep Masks are the new "it thing" for my 8 year-old so I know she will love finding this Bunny Sleep Maskin her Easter Basket! Plus it's on sale for just $4.99! Our comfy cozy bunny sleep mask is the perfect Easter basket filler. 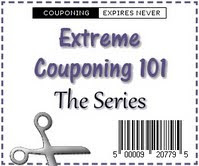 It comes in 4 colors; Grey, White, Pink and Blue. Fits kids through adults. Shipping is $2.99 for the first item and $0.15 for each additional item.